A Barclays customer in Scotland has claimed the bank blocked access to his account after he made two transactions to buy bitcoin. The customer, who wanted to remain anonymous, wrote about his experience under the username Apollo Moonwalker on reddit. He has since revealed to CoinDesk that he bought bitcoin through Bitstamp and Localbitcoins in the first week of December. He claimed he sent about £100 each time, first through a SEPA payment to BitStamp and then a bank transfer to a seller on Local Bitcoins a week later. He claimed that he tried to login again through his phone, but was unable gain access. The customer, who works in the oil and gas industry, added that he had experienced similar restrictions to his internet banking when he had previously performed transactions abroad. However, he noted that it had been easier to regain access to his account’s internet banking in those instances, usually requiring a one 30-minute phone call to the bank. When CoinDesk contacted Barclays for clarification, a press officer said the matter would be looked into, but declined to comment on-record. A search on Barclays’ online banking help pages revealed no results for the error code, nor reasons why the customer was automatically logged out of the platform. The Barclays customer added that he had completed many purchases through Bittylicious and Local Bitcoins in the past without any restrictions. Bittylicious is a UK marketplace that allows individuals to sell bitcoin and feathercoin to buyers via bank transfer. 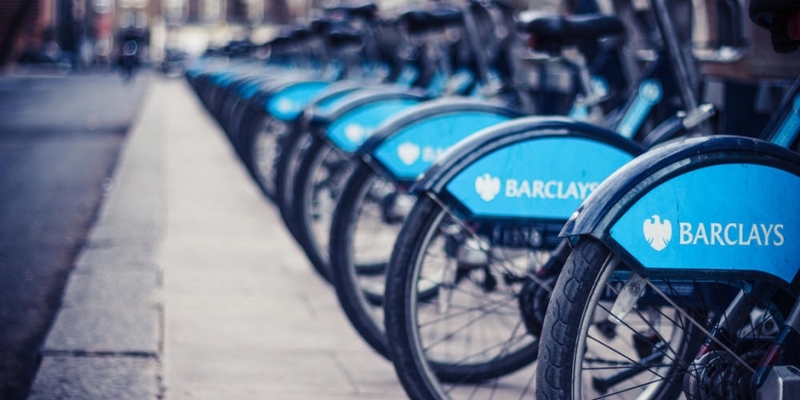 Bittylicious users can buy cryptocurrencies using Barclays’ Pingit mobile payment app. The app, which lets customers send and receive money from individuals and businesses, is available to the public and is not restricted to Barclays account holders. UK Banks have been cautious about dealing in bitcoin, as the cryptocurrency remains unregulated here. Additionally, bitcoin exchanges in the UK have faced difficulty finding banks willing to do business with them. Tom Robinson, the founder of bitcoin exchange BitPrice, has said that finding a bank to work with is one of the main reasons he hasn’t launched his service yet. Another high-profile exchange, Coinfloor, recently had to delay a much-hyped launch date. One reason UK banks have treated bitcoin with caution is due to the digital currency’s uncertain status here. Regulators have struggled to understand the cryptocurrency. For example, the tax authority recently met UK bitcoin lobbyers to gather information so that it could rethink its earlier decision to classify the cryptocurrency as a payment voucher, which would attract a 20% value-added tax to every transaction.